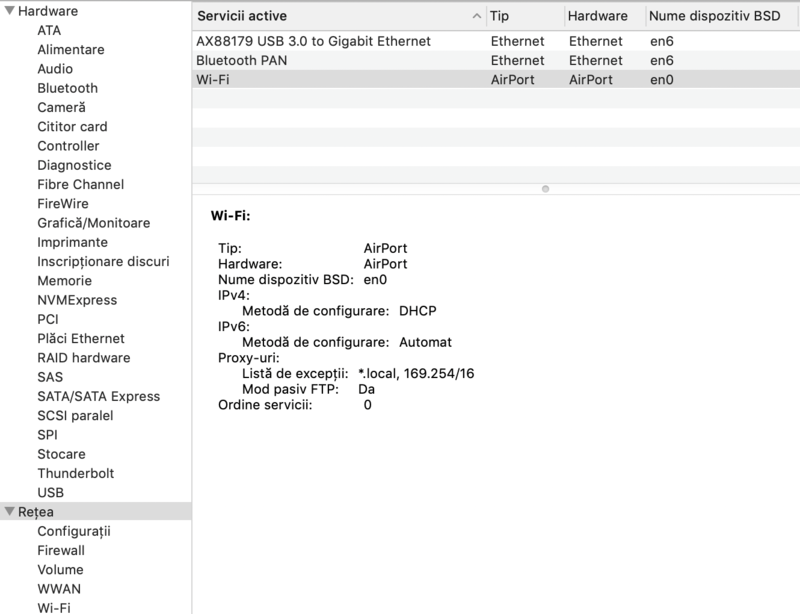 My wifi stop working and it display "No hardware installed" message on my Macbook Pro 2018. I've tried reset NVRAM and SMC but no luck. In system rapport it looks installed, on en0 BSD. Also i've tried to remove NetworkInterfaces.plist. Ps: i have an MINIX NEO C adapter and since i've used that i had this problem. First time it started to work bi itself, but second time don't want to start anymore.